Created by the Franco-Australian association of Villers-Bretonneux, the Franco-Australian museum was officially opened on 25th April 1975. It is located on the 1st floor of Victoria school, built between 1923 and 1927, thanks to donations from school children in Victoria, Australia. On the outside wall two plaques make reference to these events. 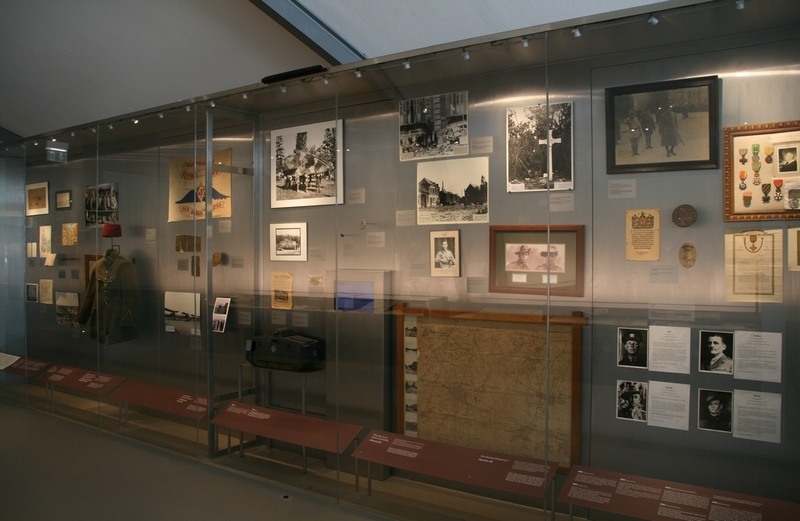 The museum tells the story of the Australian Expeditionary Corps during World War I. 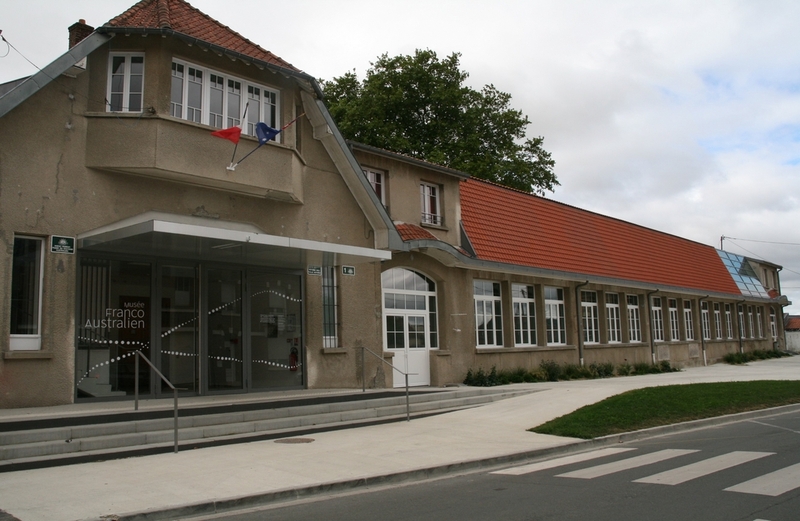 Fully renovated in 2016, on the 1st floor of the Ecole Victoria, the museum presents the war, remembrance and the future in a completely unique way, thanks the Franco-Australian Association’s rich collection of mainly donated artefacts. 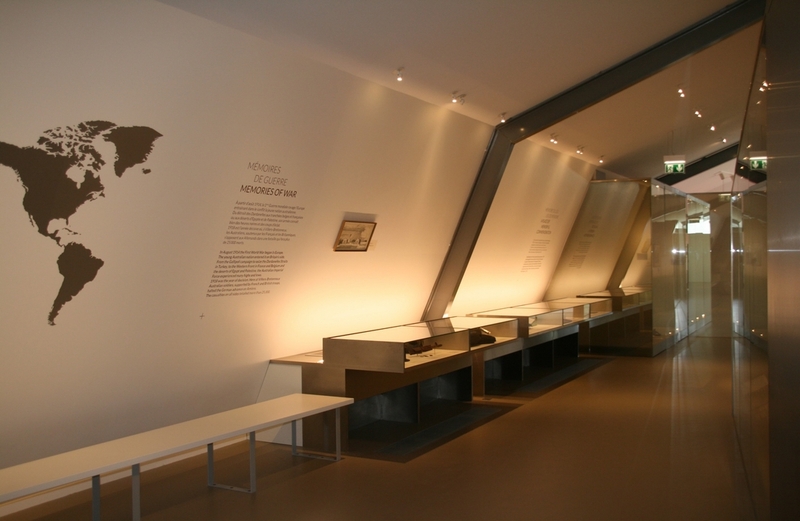 A visit to the museum will help you to understand Franco-Australian remembrance through 4 different sequences (remembering places, the war, men, and the town), illustrated by soldiers’ personal effects (uniforms, letters and photographs), as well as moving tales of Franco-Australian friendship.